Canada has one of the world’s most diverse populations, consisting of a highly skilled workforce. This is in part a result of the options that international students have for gaining permanent residency and establishing themselves in Canada. It allows Canadian companies to acquire a diverse group of workers who already have experience in Canada and have benefited from education at the local academic institutions. International students have temporary resident status. Canadian immigration officials assume that these students will leave the country after completing their academic programs. 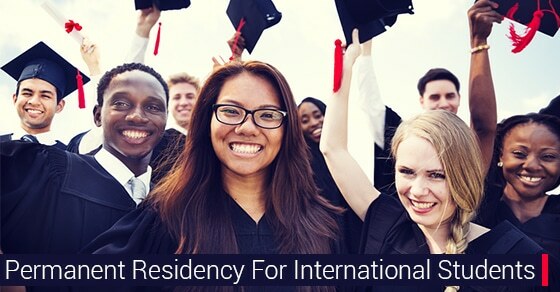 In order to obtain permanent residency after graduation, international students must apply for and meet the requirements of any number of residency programs. Applicants can enrol with the Express Entry system, through which permanent residency invitations are extended to those individuals who rank highly in the comprehensive ranking system, which assesses various personal qualifications. Those who aren’t invited through the Express Entry may be able to obtain work permits that let them remain within Canada as temporary residents once their studies have been completed. International students who have completed a post-secondary education program in Canada may be able to utilize the Provincial Nomination programs that are available. The requirements of these programs vary from province to province. In some cases, your potential employment will need to take place in the same province in which the academic program was completed. Provincial Nomination programs can often provide a more efficient way for international students to obtain their permanent residency when compared to other programs that are available. The Canadian Experience Class program requires a foreign national to have obtained a minimum of one year’s work experience in a full-time and skilled occupation. Applicants must meet specific language requirements that include reading, writing, listening and speaking capabilities. They must intend to live outside of Quebec in order to qualify for the Canadian Experience Class program. The Federal Skilled Worker Category program allows individuals to immigrate to Canada based on their skills and previous work experience. 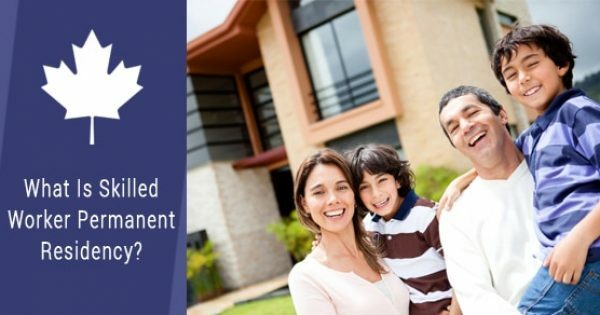 Individuals can qualify for this program by being qualified to work in a skilled capacity in Canada and otherwise meeting a pass mark on a point system that assesses various factors such as age, education, whether the applicant has a job offer in Canada, and whether they have close family in Canada. A minimum work experience of one year must also be demonstrated, and applicants must meet the minimum requirements related to the English or French language. A post-secondary degree or diploma is also generally required. The Provincial Nomination, Canadian Experience Class, and Federal Skilled Worker programs all have unique requirements that make each one ideal for a wide range of circumstances. 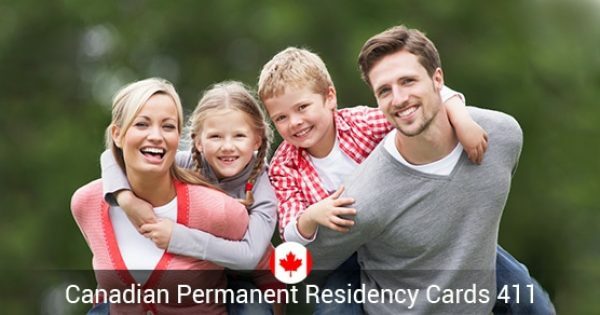 Using these programs can help you obtain your permanent residency after completing your academic studies and become a part of the thriving Canadian workforce.